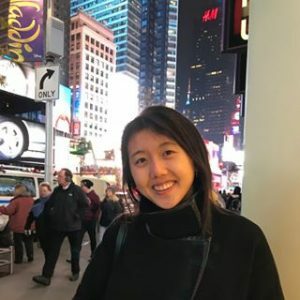 Cailin Hong is a first-year doctoral student studying 20th century U.S. history with a focus on race, migration, and borders. Her research has examined the role of foreign policy, state capacity, race, and labor in the exemption of Latin America from early 20th century immigration restrictions. Before coming to Columbia, Cailin earned a B.S.E. from Princeton University, where she was involved with the Princeton and Slavery Project and Unfound: the Princeton Journal of Asian American Studies.